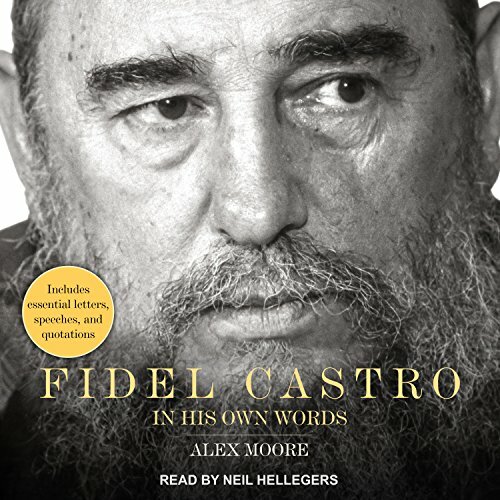 Showing results by author "Alex Moore"
From revolutionary to Cold War adversary, Fidel Castro was one of the world's most controversial leaders and perhaps its most enduring. As Cuba's president for nearly 50 years, Castro's influential leadership captivated allies and enemies alike. By virtue of passionate oration and committed sense of purpose - good or bad - Castro kept the Cuban people devoted and the world enthralled.